Inside Out Keybies, and Shorts You May Have Missed! It started with toys with feelings, then moved onto bugs with feelings, then monsters, fish, cars, rats, robots, dogs, and even scotland with feelings–and now, we have feelings with feelings. Of course I’m talking about Inside Out. Pixar’s always been able to bring out the feels while delivering good jokes and amazing animation. The stories their movies tell onscreen are entertaining for children and grown-ups alike, and if the buzz about Inside Out hasn’t already given us enough hints, Inside Out’s just as awesome as we all thought it would be since the preview was released. I personally love Disgust, and my brother has a soft spot for Sadness, but there’s something to love about all the little voices helping us all get through life. Unleash the inner you with Inside Out keybies! Want a little Joy in your collection? Maybe a cute bit of Sadness? 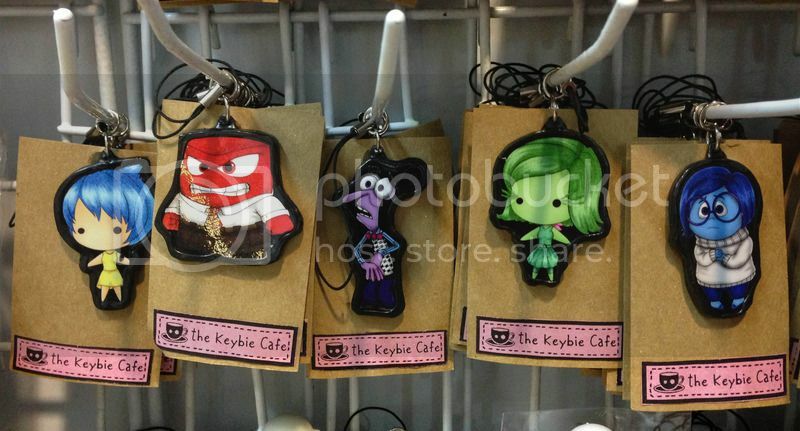 These Inside Out keybies are ready for your collections in our online store! 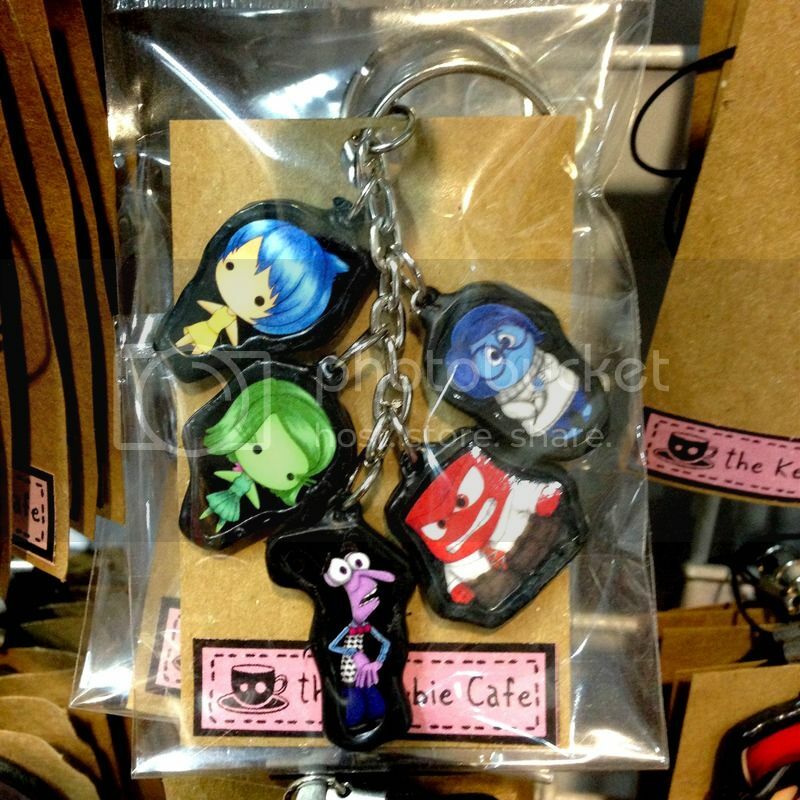 We also have a mini-keybie set with all 5 of the little voices in your head all together! That said, did you know that there are scenes from the movie that were apparently not included in the final cut? Such as Riley’s first date! Find more of their clips in their post!